Cherry Hill East will open the playoffs at home while both West teams will be on the road when the NJSIAA basketball playoffs begin on Monday. Cherry Hill West boys basketball will visit Ocean City on Tuesday in the first round of the South Jersey Group 3 playoffs. 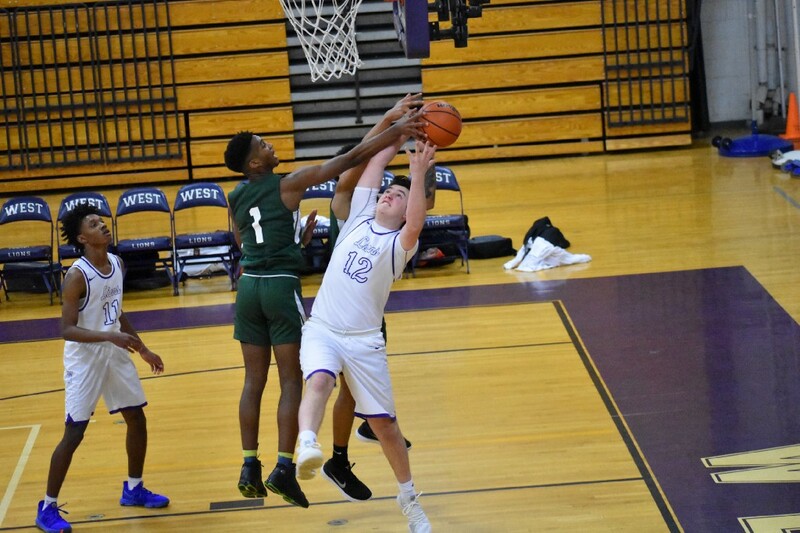 Both Cherry Hill High School West boys and girls basketball teams as well as Cherry Hill High School East boys basketball are gearing up for the postseason as high school basketball playoffs kick off across the state on Monday. The NJSIAA released the playoff brackets for both boys and girls basketball earlier in February. The highest-seeded Cherry Hill team is Cherry Hill East boys basketball. The Cougars are the №7 seed in the South Jersey Group 4 tournament and will open the playoffs at home against №10 seed Vineland High School on Monday. The game will tip off at 4 p.m. at the DiBart Gym. Cherry Hill West boys basketball will be on the road for their first round game. The №15 seed Lions will travel to Ocean City High School in the opening round of the South Jersey Group 3 Tournament on Tuesday. The Lions’ game against Ocean City is scheduled to begin at 7 p.m.
On the girls side, Cherry Hill West will also be on the road to open the postseason. The №10 seeded Lions will visit №7 seed Lacey High School in their first round game on Tuesday. Tip-off for the girls game is scheduled for 2 p.m.